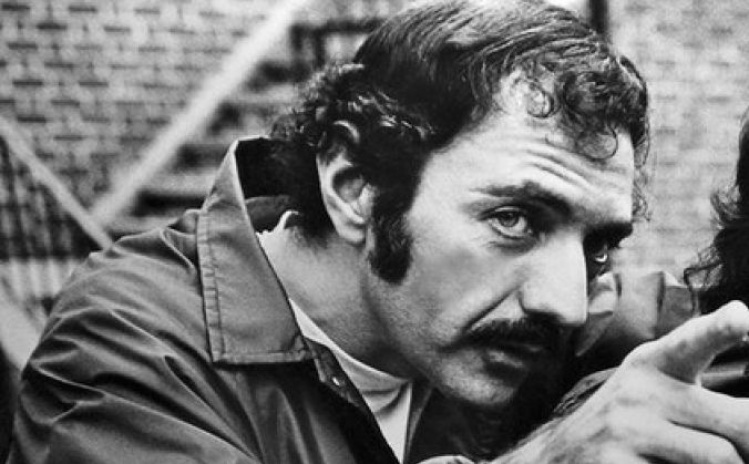 “Evil to Good to God: The Philosophical Intent of William Blatty,” Commonweal article. In 2005, William Blatty invited me to his home and said that as a philosopher I might be interested in his ideas about good and evil. Tags: Books, Catholicism, Movies, religion, theology, U.S.